AKIPRESS.COM - Minister for International Development and the Pacific of Australia, Senator the Hon. Concetta Fierravanti-Wells has arrived in Ulaanbaatar to attend the AMCDRR, Montsame reported. 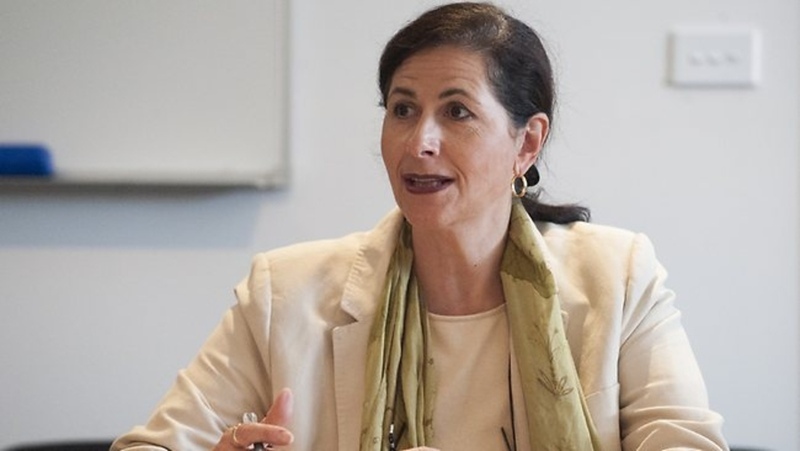 Minister Fierravanti-Wells will lead a delegation of Australian officials, joining ministers and senior officials from around 45 Indo-Pacific countries to review implementation of the Sendai Framework for Disaster Risk Reduction 2015-2030, a global blueprint for reducing disaster risk. “As the United Nations Office for Disaster Risk Reduction has noted, the Indo-Pacific is the world’s most disaster-prone region. It is estimated more than 66.7 million people were affected and 6,500 lost their lives in over 200 major disasters during 2017. This conference will strengthen our regional collaboration on disaster risk reduction,” said Minister Fierravanti-Wells. Minister for Law Enforcement and Cyber Security Angus Taylor, who has responsibility for Commonwealth disaster assistance, said that Australia’s participation in AMCDRR reaffirms Australia’s support for the Sendai Framework. “Over the next 15 years, the Sendai Framework aims to achieve a substantial reduction in disaster risk. This is about saving lives, averting economic loss, protecting the environment, and safeguarding the social and cultural heritage of communities and countries,” Minister Taylor said. The visit also provides an opportunity for Minister Fierravanti-Wells to meet Australian businesses engaged in the Mongolian mining and resources sector and to highlight activities under Australia’s USD 11.6 million aid program in Mongolia, which includes support for community organizations and for Mongolian postgraduate students to study in Australia.